It's now time for another weekly roundup of the things from my Beauty Calendar! 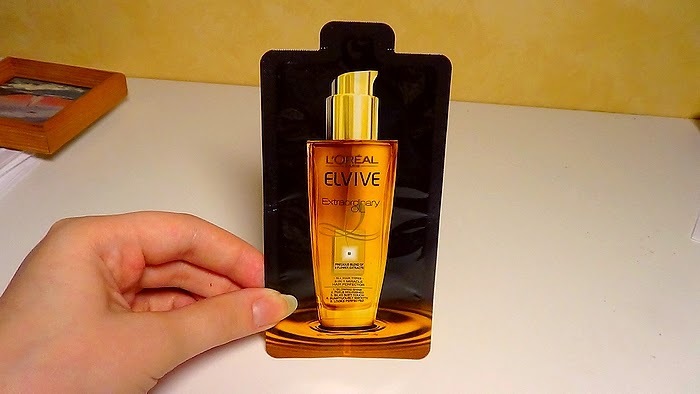 On the 8th of December I got this sample of the L'Oréal Elvive Extraordinary Oil. I think I got this in a Cosmopolitan! There has been lots or rave about this product so I'm excited to try it out! 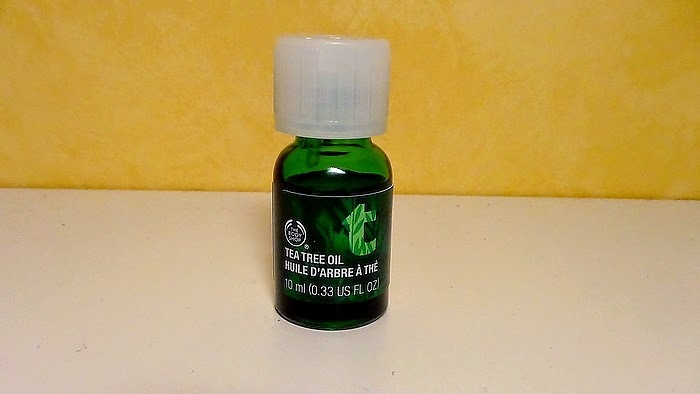 On the 9th of December I got the Body Shop Tea Tree Oil. I've raved about this one in a blogpost before so you can read that here. I just love this product and when I ran out of it I just had to buy a new one for my calendar! 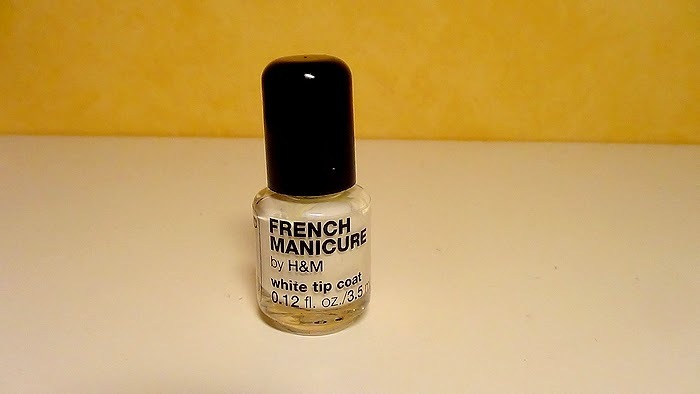 On the 10th of December I got the second nailpolish in the French Manicure set from H&M! 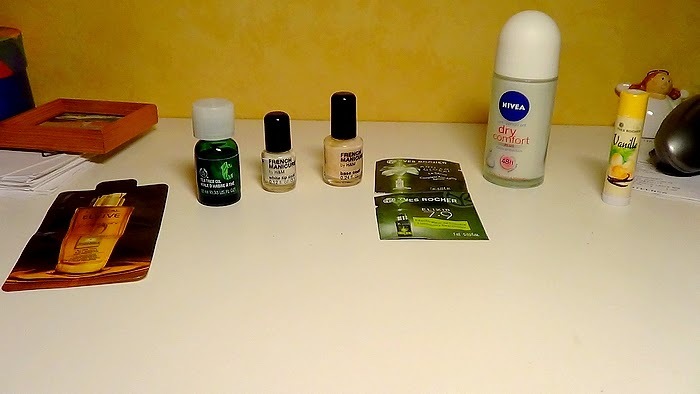 Last week I got the top coat. 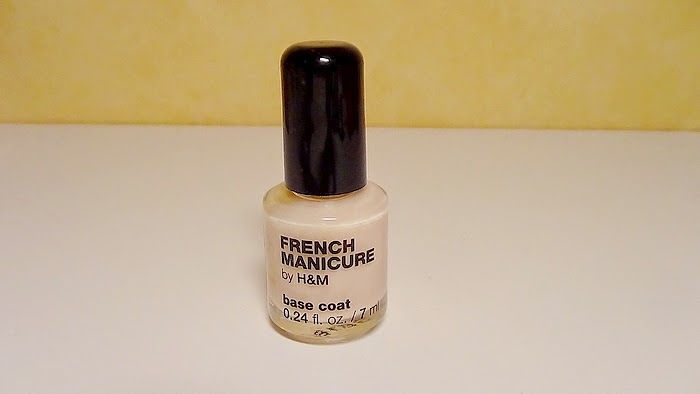 Strangely enough I got the base coat in the French Manicure set by H&M the next day! 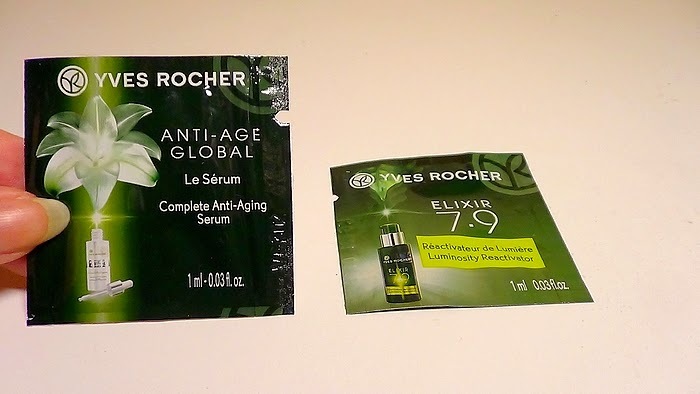 On the 12th of December I got two samples from Yves Rocher. One is called Anti-Age Global Complete Anti-aging Serum and the other one is called Elixir 7.9 Luminosity Reactivator Serum. We'll see how I get on with these since they again include perfume! 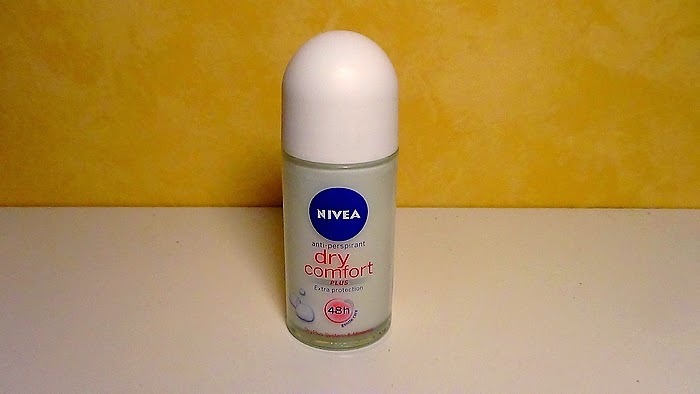 On the 13th of December I got the Nivea Anti-perspirant Dry Comfort deodorant. I was running out of my old deodorant so mom added this to my calendar! 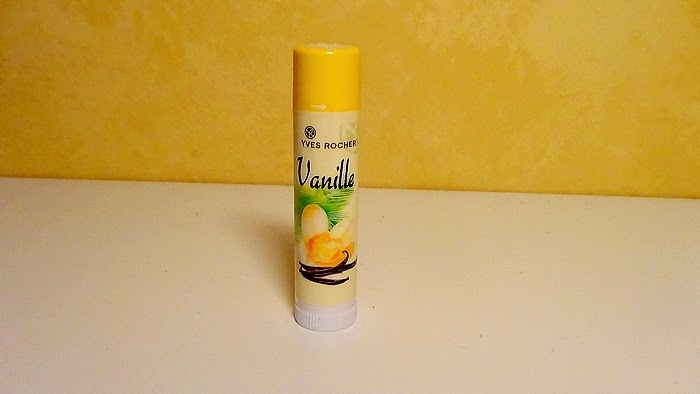 On the 14th of December I got this Yves Rocher Vanilla Scented Lip balm. Vanilla is my favorite calming scent and so a lip balm smelling like vanilla? Yes please! Also, these Yves Rocher lip balms are actually really good (and cheap) so I can never have enough of them! And that's it for last week's beauty things!